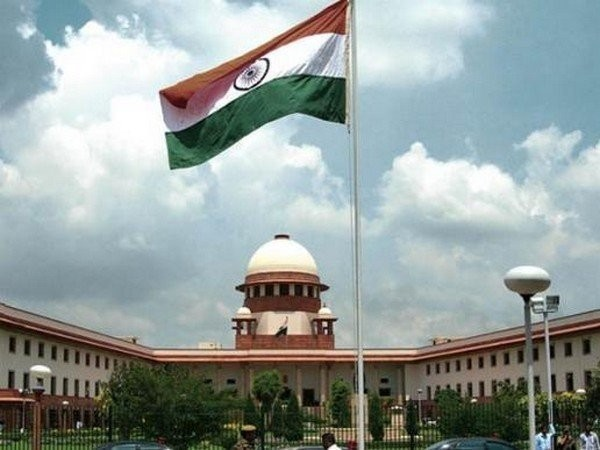 "Before we entertain this petition under Article 32, filed as public interest litigation, we would like to know more about the petitioner; his interest in the subject matter and why he has picked up this particular cause to be raised and that too by an Article 32 petition,” the Bench said in its order while clarifying that the query has no connections with the merits of the contentions raised in the petition. Petitioner Aditya Prasanna Bhattacharya through his petition challenged 62(5) of the Representation of the People Act 1951. "No person shall vote at any election if he is confined in a prison, whether under a sentence of imprisonment or transportation or otherwise, or is in the lawful custody of the police,” the section states.